Parenting is a tough job. We want to protect our kids, but sometimes things happen that are beyond our control. We need to be able to pick up on red flags that something is going on with our children that they are reluctant to talk about. Often, child abuse is missed because common signs can be explained away by other causes. Also, most of the time, the abuse is committed by someone who is close to the child, so it can be a difficult truth to accept. 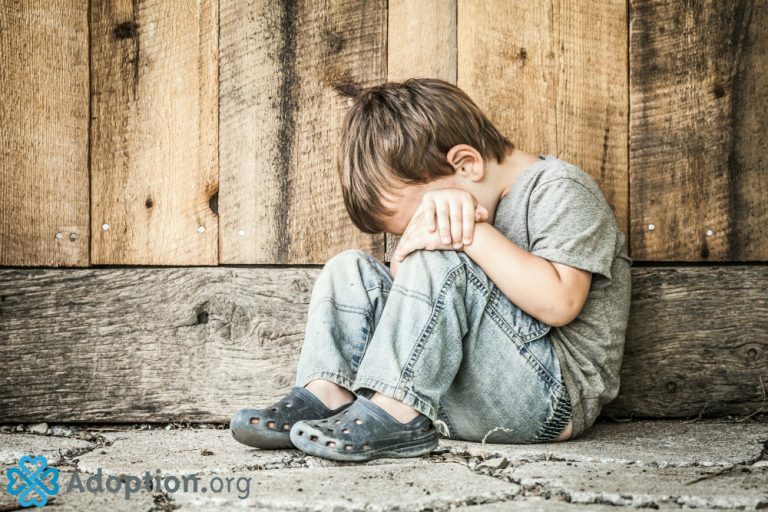 According to BabyCenter, about 3 million child abuse reports are made nationally every year, and the highest risk population is children younger than 5. With statistics like that, it’s important to know what a child looks like when he is being abused. One cause for concern is when a child who is typically comfortable being left with a caregiver suddenly cries or fights being dropped off. Sudden changes in behavior or performance can signal an issue. It can be alarming if a previously outgoing child becomes withdrawn or sullen. Equally so, if a mild boy or girl becomes suddenly aggressive, that can be a sign of a problem. Other signs to watch for include excessive clinginess, nightmares, depression, anxiety, and acting younger than his or her age. All of these signs can appear separately from other causes. It’s important to look at the whole picture. It’s crucial to pay attention to what your gut is telling you. Talk to your child. Most kids will tell the truth about being abused when given the opportunity, even if they are hesitant to bring it up initially. Kids often don’t want to get themselves or their abuser in trouble. If your child reveals an abusive situation to you, it’s important that you let her know it’s not her fault. You’ll need to report the incident to child services, but first you can visit this website for steps to follow to get you through this time.